Rollick sounds like a fun game. This game sounds like its amazing for the family. Would love to try it with the kiddies. I would love to get the Rollick game as our family loves playing fun games. This one sounds like it would be a blast. I think Long Story sounds fun and great for my family. I like how their games are easy to learn and interactive for all. I think Long story short would be great because my ten year old loves telling stories and loves playing games! I’d like to try Rollick! It sounds like a game that would be great fun at a family gathering. Rollick looks like a fun game. 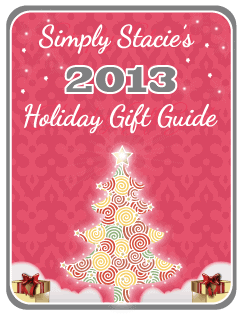 Either one would be nice to add to our family game night rotation! I think Rollick also looks like a lot of fun! I love games! That Rollick can be learned to play in 2 minutes!! Rollick! also looks like a fun game! I’d like to try Rollick! Rollick looks like it would also be a lot of fun! I’d like to try the Rollick game! Rollick sounds super fun.I’ve been wanting to get it since I heard about it a few months ago. The game Rollick looks like lots of fun! I would like to try the game Rollick! I think 4 or 5 friends, a bottle (or 2) of wine, and the game “Rollick” would be an awesome evening in! Rollick sounds like a great game! Long Story Short looks like a great party game! One of those that can take on a whole different tone depending on the type of people you are with. Rollick looks fun as well! I love games around storytelling – especially games that can be learned in 5minutes! rollick sounds like lots of fun! 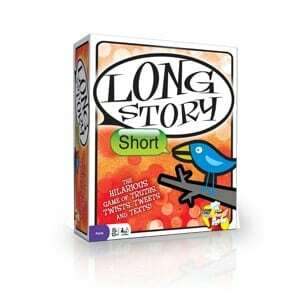 Long Story Short looks like a fun game! I like the fact that the games may be played in less than an hour. Some games are rarely reached for because they take so long to play.